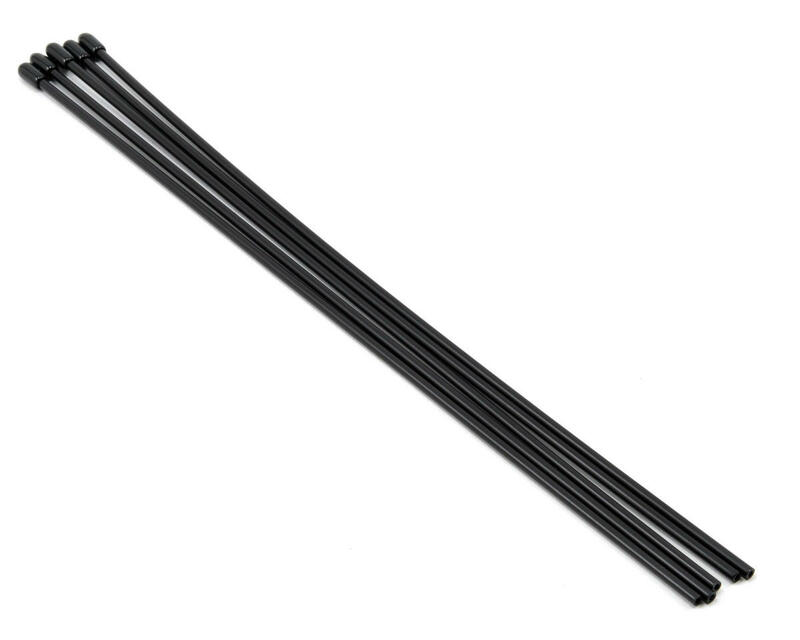 This is a pack of five replacement Tekno RC Antenna Tubes, and are intended for use with the Tekno R/C EB48 electric 1/8 buggy. 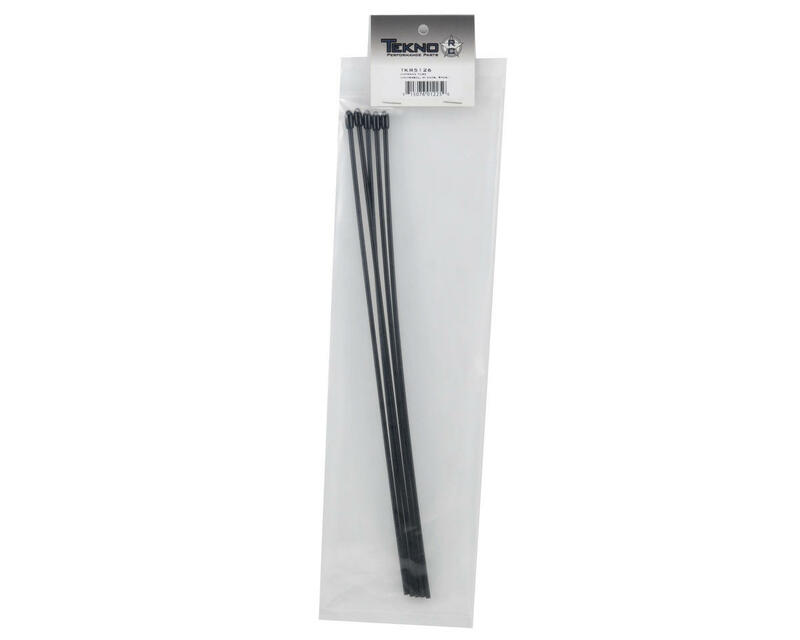 This is a great product and its really long. Single tube is enough for three cars (even one of them has long cable(sr3100)). The caps are strong, you dont need to tape/heatshrink them. Tube itself is really flexible. Will be buying more! Quite long, 350mm (14"). Also seem to be very durable, they wont brake or bend easy. Allot of bang for the buck.